Wendy began her teaching career in 1986. Thirty years in classrooms with children 7 years and younger has taught her much about the realities of children and their behaviors. Add in the two children she and her husband have raised into responsible and enjoyable adults, and Wendy can tell you a story about almost ANY behavior a child exhibits, and how to handle it using a combination of unequivocal authority and unconditional love. 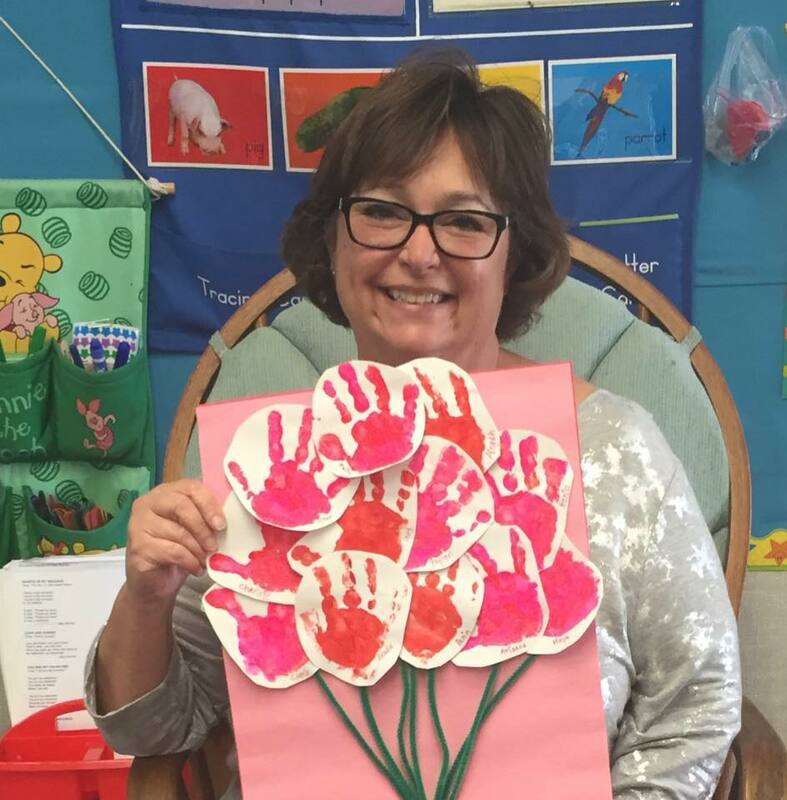 Recently retired, Wendy is excited to use her Certified Leadership Parenting Coach credential to counsel parents in learning to balance love and leadership as they raise their children. She is also a Court Appointed Special Advocate (CASA) for foster children in San Diego County, and a visiting teacher in local Head Start preschools. Find Wendy on Facebook at https://www.facebook.com/loveandleadershipparentcoaching/. Please contact me to find out more about how I can serve your family. I look forward to speaking with you.